We’ve had our feet off the pedal on Japan for much of 2018, as regular readers will know. It’s not that things were going wrong with the economy, more that stockmarket investors - or was it really buying by the authorities for political rather than investment reasons – had gotten ahead of themselves. We pointed out in 2018 that there was a structural change for the better in profit margins and that the very low level of leverage meant that could be boosted significantly by borrowing. We also pointed out that Japanese valuation disparity was relatively greater than other major markets, indicating an inefficient market. Add in Prime Minister Abe’s seemingly secure tenure and relatively looser monetary policy in both Japan and China, and the combination should have made a profitable hunting-ground for active investors. It didn’t turn out that way and we now have the added weight of the Nissan saga - casting doubts on corporate governance improvements in Japan - as well as a sharp increase in the yen. We are not surprised that on Christmas Eve the Nikkei index fell to a bear market territory reading of more than 20% below its 2018 high. We are still refraining from treading hard on the metal but our reasons are more macro than micro. Our biggest concern is that investors will use the yen as a safe haven if global markets take another leg down. Currency volatility has been suppressed over the past few years and investors are probably underestimating the risks. The positive story on Japanese earnings is still very much in place, notwithstanding the gloss may have come off governance. Active investors will probably enjoy good profits from Japan over the next couple of years but our hunch is that there will be a better entry point coming up quite soon. 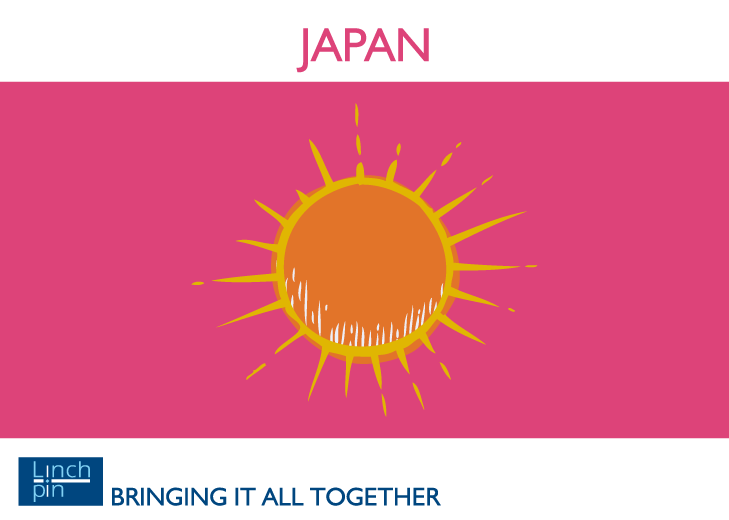 To find out more about our specialism in Japan please click here.